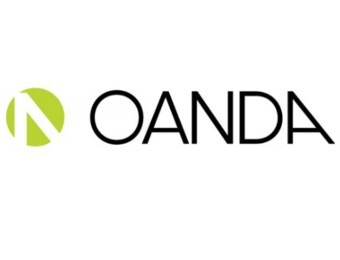 Oanda, a broker which has been in the currency business since 1996, is one of the pioneers of online Forex trading. It is estimated that up to 20% of the world’s Forex trades go through its servers. The maximum leverage offered by Oanda is 100:1. It does not have large deposit requirements, but it allows you to make deposits with both credit cards and bank transfers. It is subject to numerous regulations, including the Australian ASIC and the British FCA. Leave your email address to receive notifications about new reviews and posts concerning Oanda. Very good broker but rather for proffesionall traders.